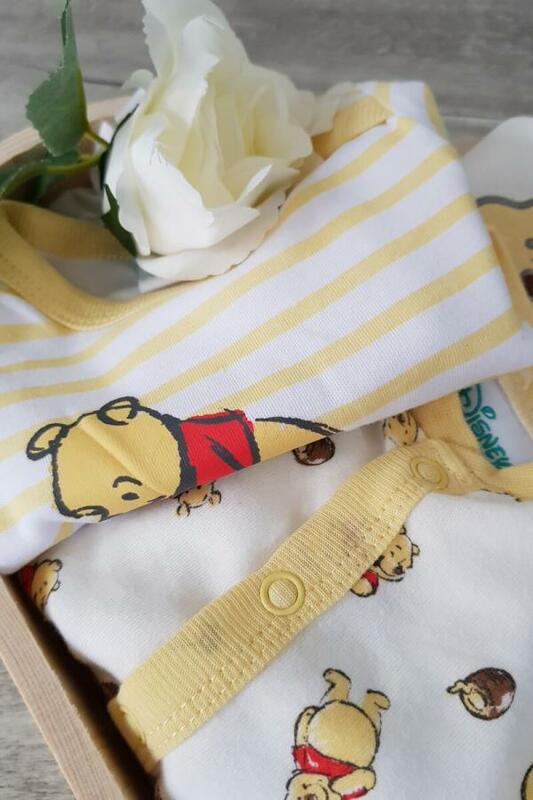 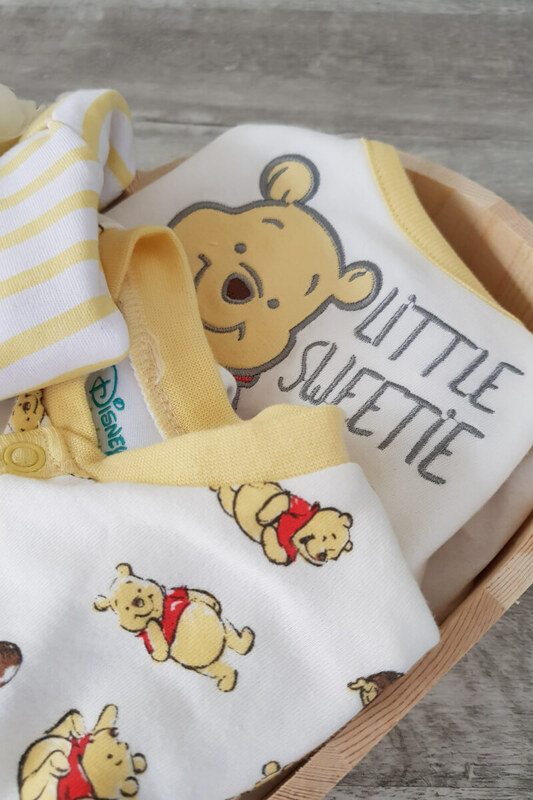 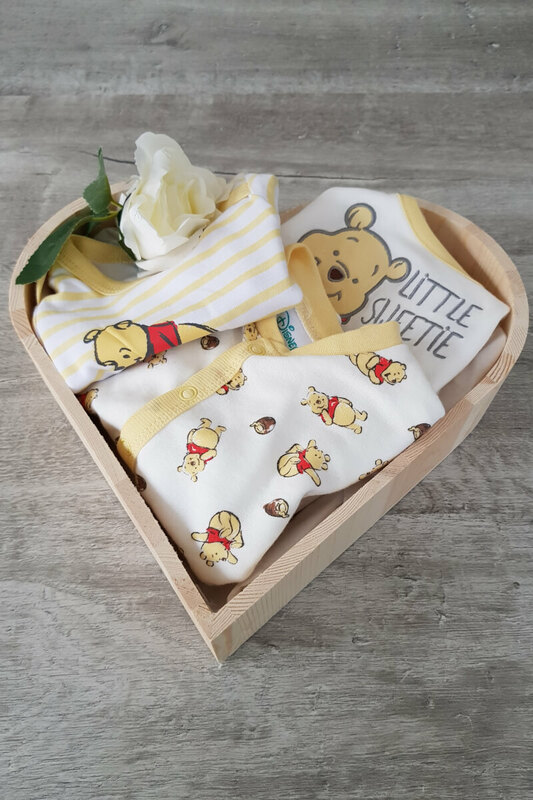 Winnie the Pooh has been a family favourite for generations so makes a great new baby present or baby shower gift. This set comes in a beautiful lemon colour making it ideal for both boys and girls. All comes presented in a beautiful wooden heart keepsake box, wrapped in organza and finished with a complimentary bow. 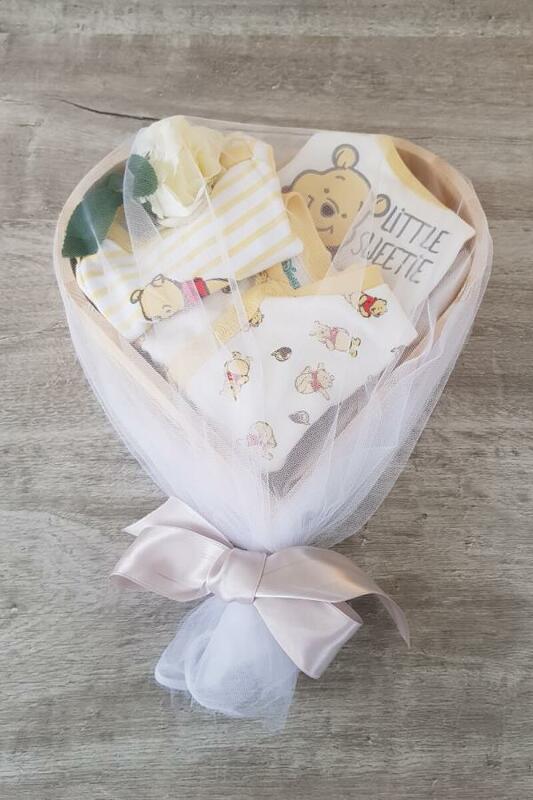 Give the perfect Gift this Christmas!